One Size Fits Most. 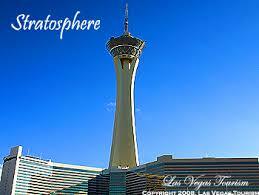 Colors, as shown. 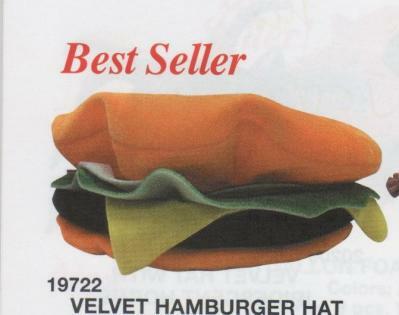 This Velvet Hamburger Hat will be the hit of the drive-thru.